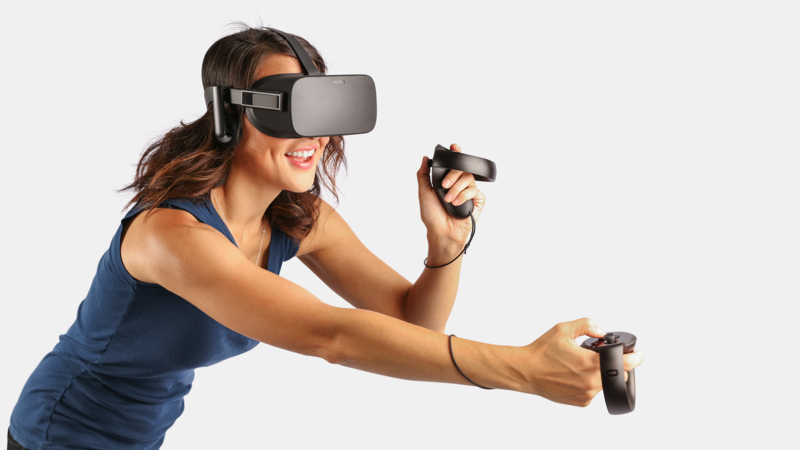 Facebook’s subsidiary Oculus recently announced an important price cut for its Virtual Reality system, both the Rift and the Touch will get cheaper. We are still months away from the Black Friday but this sale is real and permanent. 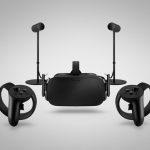 The Oculus Rift is close to its first anniversary and the company decided to reduce the price of the VR headset from $599 to $499. As for the Oculus Touch Controllers, they get a 50% drop in price, from $199 to $99 just months after release. 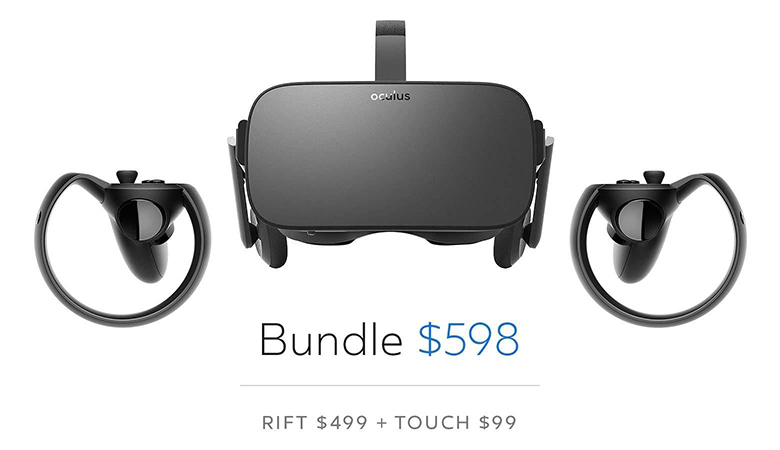 This means that the whole Oculus system is now $200 cheaper than before, you can buy both items for $598 compared to $798 a few days ago. That’s a massive discount. 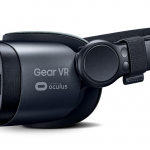 But that’s not all, the Oculus Sensor also got a price cut and you will be able to pay $59 instead of $79 to add room scaling to your set-up. Said Nate Mitchell, Oculus vice president of product. 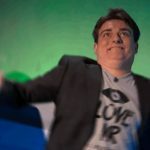 The new price for the Oculus bundle is a game changer, it is $201 cheaper than its main rival, the HTC Vive, which will not be cutting the price of its VR headset any time soon. 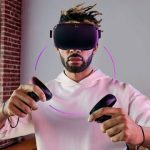 Virtual Reality adoption price has reduced significantly in the last weeks considering you can also run the Oculus System with $500 Gaming PCs. Those who bought the Touch Controllers at the full price will get $50 store credit. 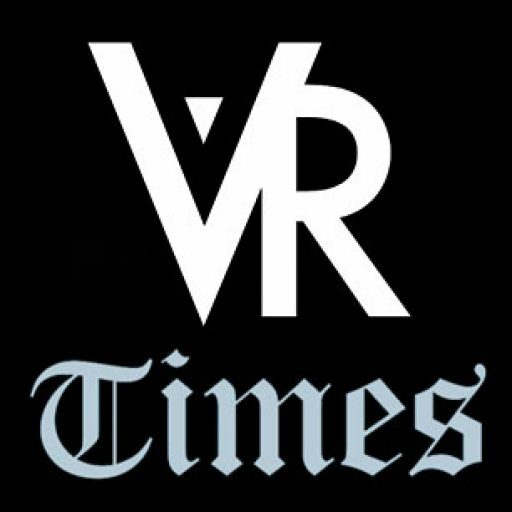 Said Jason Rubin, Oculus’ vice president of content.